This year has been quite a busy one, I have not been reading as much as I would have loved to because I got my mind on other events going on in my life at the moment. I am not trying to give excuses, I wish I could help it. However, I promise to fill you in with details concerning the circumstances. Coincidentally, it happens to be that I am also reading book with almost or over five hundred pages. 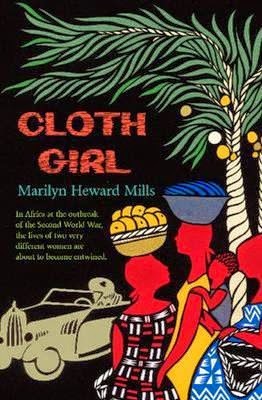 I just finished Cloth Girl by Marilyn Heward Mills, which took me more than two weeks to read through. Furthermore, I did not even celebrate my second anniversary with you, 22nd of May. I apologise. As already said, I am extremely busy at the time being. Although, no matter what the excuses, I promise to be as constant as possible. What did I read in the Spring of 2014? The picture above is me in Montseny a biosphere reserve on the coastal hills of my city, click here for more info. So far this year, I have only read ten books with a total of 2711 pages. 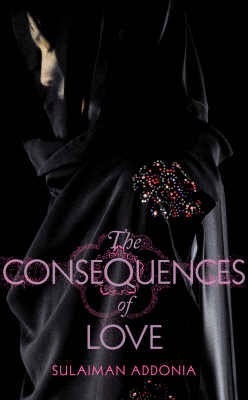 Please click here to see my Winter Read Progress. What about you? 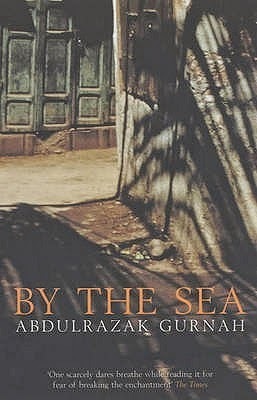 have you read any of the novels mentioned above? Have you heard about them before? Or did you find out about them on my blog? How is your reading progress so far this year? I hope that it is better than mine. I look forward to hearing from you. 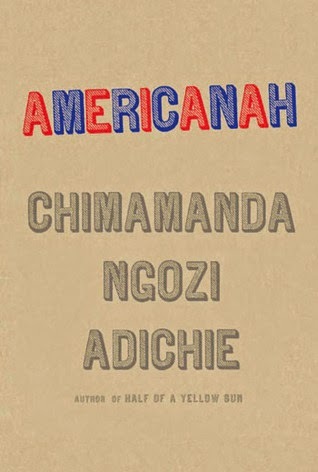 my first read of 2014 was "Americanah" way below the radar of HOAYS. after that i read "Interpreter of Maladies" by Jhumpa Lahiri. started "The God of small things" but didnt finish it. next 'Song of Lawino" n "Song of Ocol" by Okot p'Bitek. next the inaugural Writivism anthology, caine shortlist stories, short stories by Anton Chekov, and right now Abubakar Adam ibrahim's debut short story collection "Whispering trees"......apart from Americanah i've never even heard abt those ur books oh!!!!!!! Hahaha@... Those ur books. 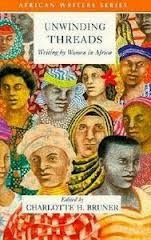 Americanah was a very good read indeed. Did you read my review of "The God of small things" before you started reading it..?? That book is boring... "whispering Trees" has been in my To read list for a while now.. Are you enjoying it? Thank you! Please come back!